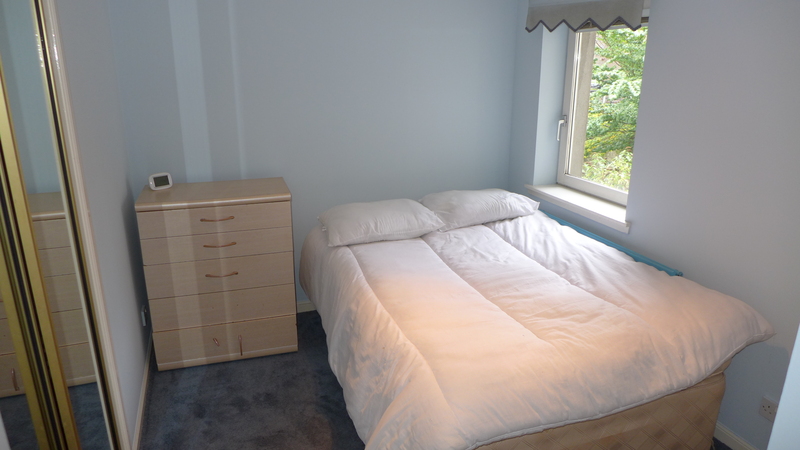 2 Bdrm 1st flr Flat. Reception hall. 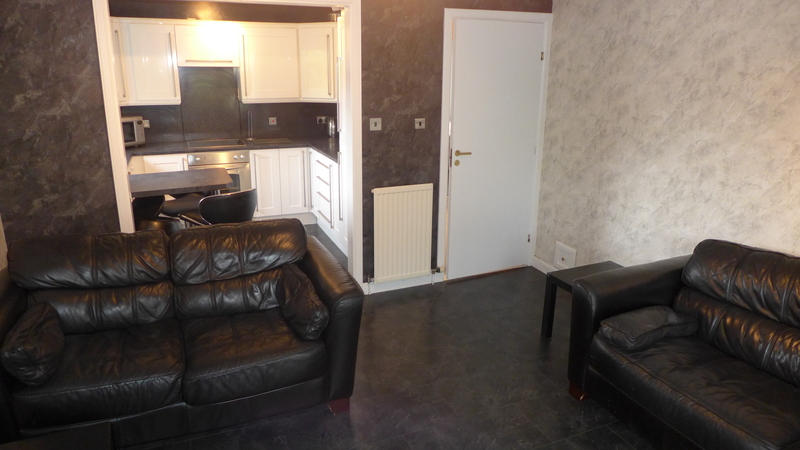 Lounge/Kitch on open plan. 2 Bdrms. Bathrm. (CT band - E). Parking. Fixed price £195,000 Entry by arr. Viewing contact solicitors. (EPC band - C). 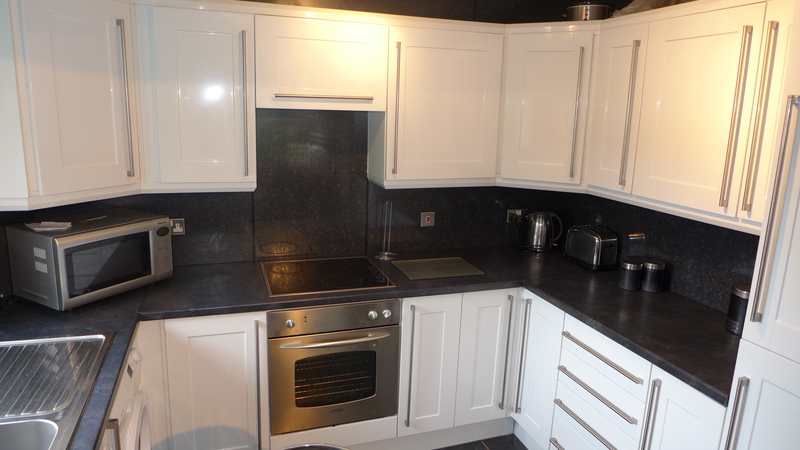 Two Bedroom First Floor Flat Comprising:- Hall, Open Plan Living Room and Kitchen, Shower Room, Two Double Bedrooms, Exclusive Parking Space. 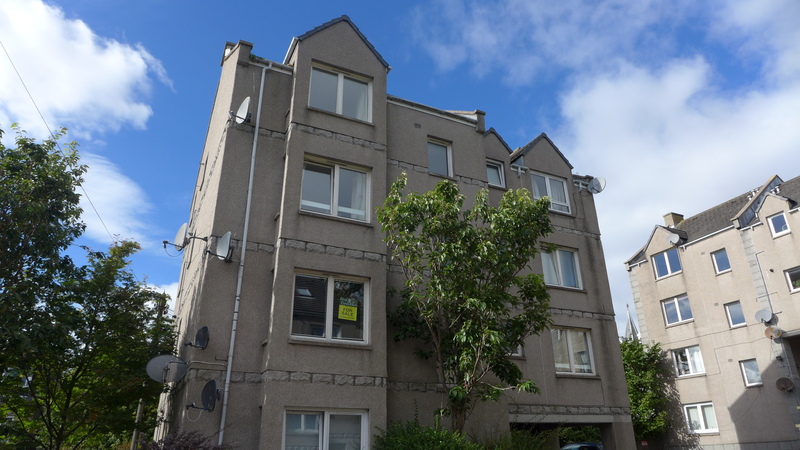 We are delighted to offer for sale this two bedroom first floor flat located in Aberdeen’s popular Rosemount area which provides a variety of local amenities including shops, restaurants and bars. 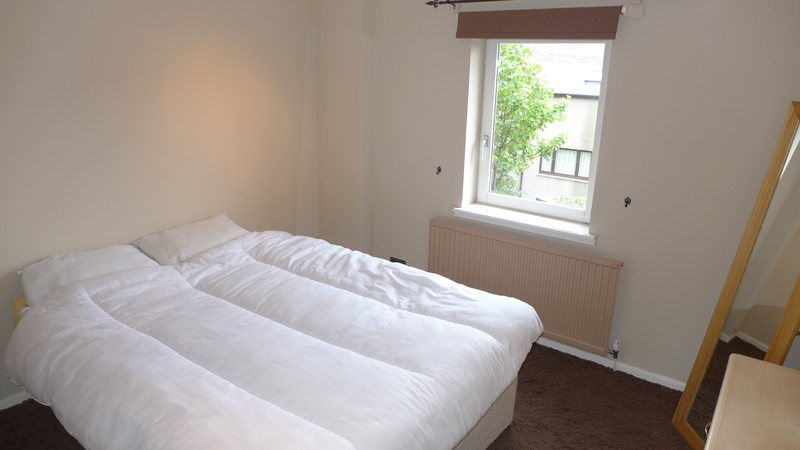 The city centre is also within easy walking distance and provides a variety of recreational and leisure facilities as well as good transport links from Aberdeen Railway Station and Bus Station. Whitehall Mews is a small exclusive development of apartments located off Whitehall Place with private parking and further street parking available on Whitehill Road. 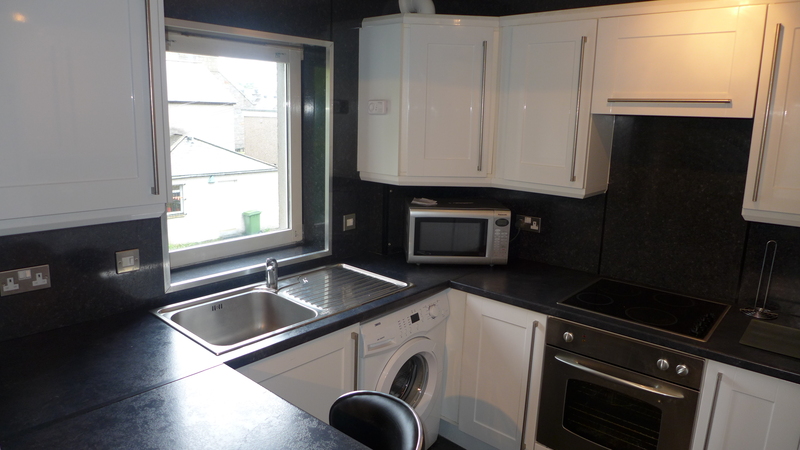 This property would make an ideal purchase for a first time buyer or those looking for a buy to let investment. Reception hallway A good sized reception hallway giving access to all accommodation. Wall mounted security entry receiver. Single radiator. Telephone point. Fire alarm. Gas meter in small cupboard. 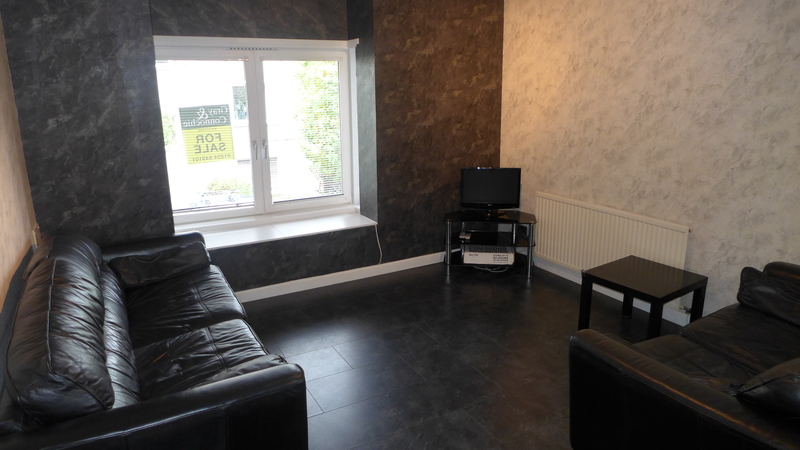 Lounge (12’5” x 13’2” approx) Spacious living area with large double glazed window fitted with venetian blinds. Laminate, marble effect flooring. Two single radiators. TV Point. Open plan access to the kitchen area. Kitchen (7’10” x 9’6” at widest points) This open plan kitchen is well fitted with a range of storage units in a white gloss finish with dark worktops and a fitted breakfast bar. Integrated electric cooker and electric hob. Fridge/ Freezer and washing machine. Included stainless steel basin with mixer tap. Window overlooks rear of property. 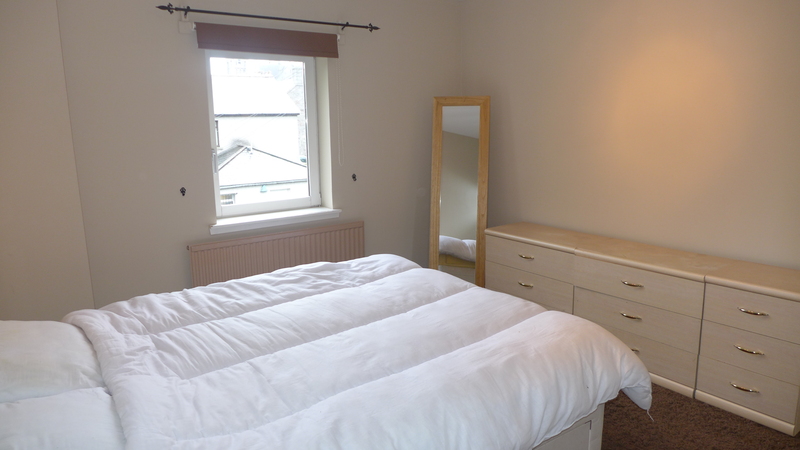 Master Bedroom (12’9” x 10’10”approx) Good sized double bedroom with double window overlooking the rear of the property. Neutrel décor. Carpeted flooring built in wardrobe with mirrored sliding doors. Single radiator. Bedroom 2 (9’2” x 8’2” approx) Further double bedroom. Neutrel décor. Window, with venetian blinds and roller blind. Built in wardrobe accessed with mirrored sliding doors. Single radiator. 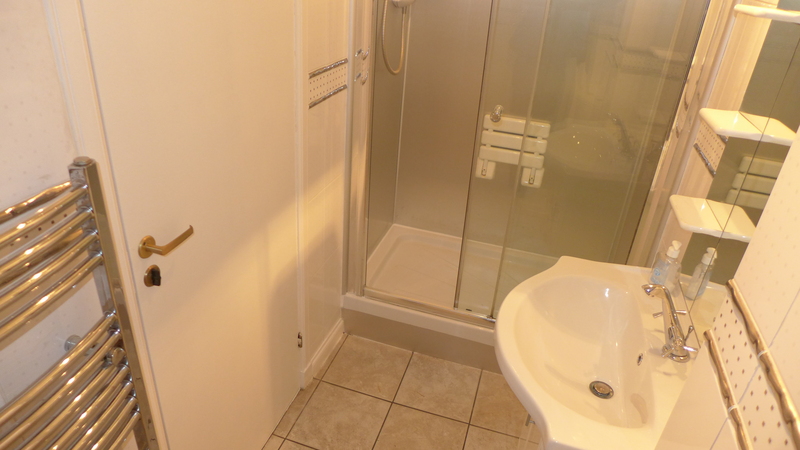 Shower room Fitted with white suite comprising WC and wash hand basin with built in storage unit. Separate double shower compartment. Electric shower. Extractor fan. Chrome towel rail. Tiled flooring. Directions Travelling West along Union Street turn right onto Rose Street and continue until the second set of traffic lights. Turn left on to Whitehill Place, Whitehall Mews is situated on the left hand side before the next traffic lights.